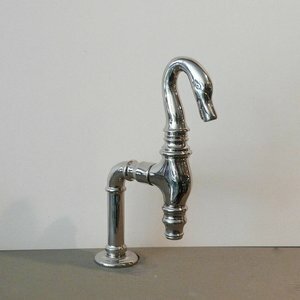 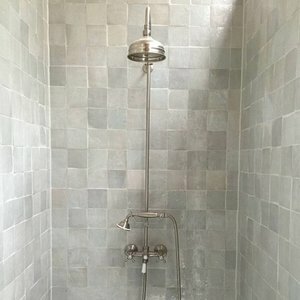 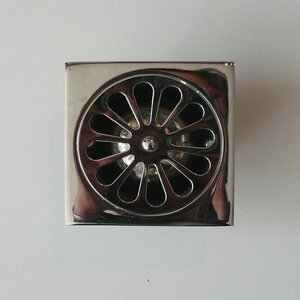 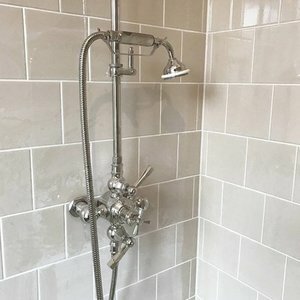 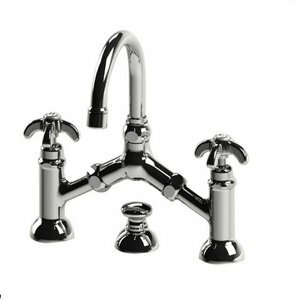 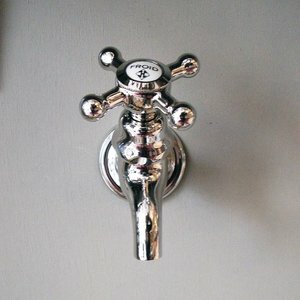 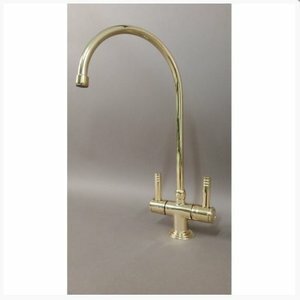 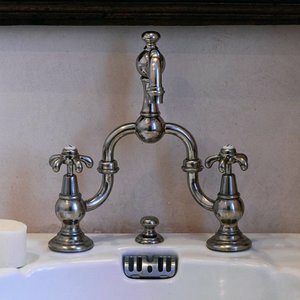 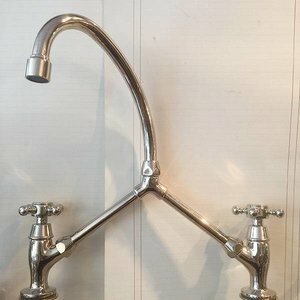 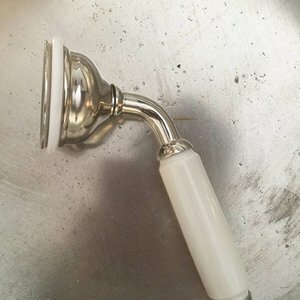 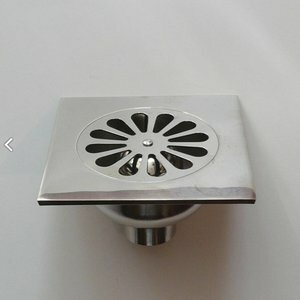 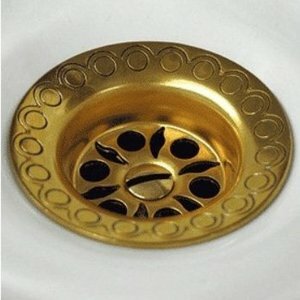 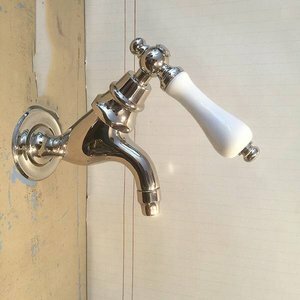 Our collection of nostalgic bathroom and kitchen faucets is very large and varied. 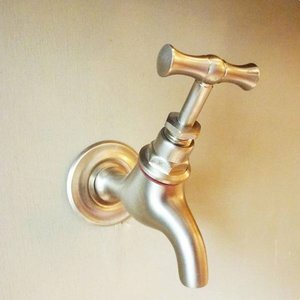 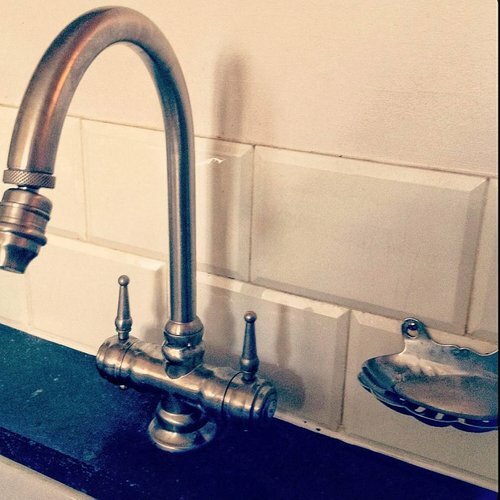 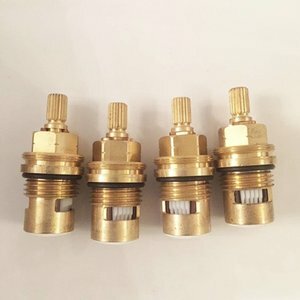 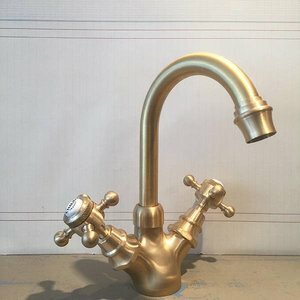 Not only will you find faucets in many styles but also in many finishes such as brass, polished nickel, satinated nickel, vieil etain, revolver black or bronze. 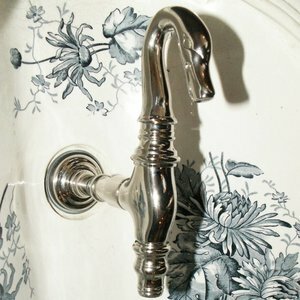 There are reproductions of faucets from the end of the 19th century, very elaborate models in the style of the art nouveau and the art deco. 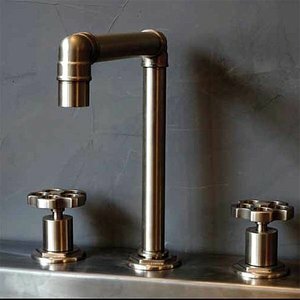 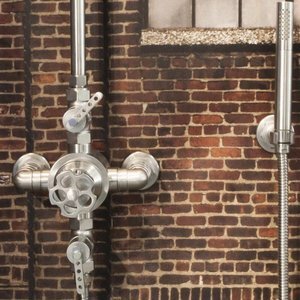 Also we present a collection of faucets with a more industrial look, timeless and very adapted to combine with more modern elements in a contemporary or minimalistic bathroom.